This post will not go into any further details about "not praying", as enough has been written elsewhere about its consequences. Recommend that you take a look at our 'Trials from Allah' collection to get some light on what brings the 'azhab' (punishment) from Allah (swt). For many of us Ramadan has lost its spirituality and has become more of a ritual than a form of Ibadah. We fast from morning to night just because everyone around us is fasting too. We forget that it’s a time to purify our hearts and our souls from all evil. We forget to make dua, forget to beseech Allah to forgive us and ask Him to save us from the Fire. Sure we stay away from food and drink but in some household that's about all. Some people are too scared to fast if they miss Suhoor. However, this is a kind of cowardice and love of ease. What is the big deal if you missed a few morsels of food? Having Suhoor is one of the important Sunnah of The Prophet (pbuh), and not Fardh. So it's anybody's guess if you miss Suhoor then you can still keep the fast. 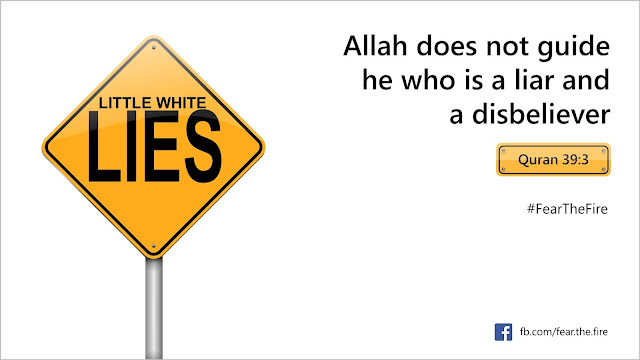 Obedience to Allah overcomes everything. If one misses Suhoor but gets up before dawn, make an intent and continue your fast. With regard to saying dua everyday, there is no dua that the Muslim should say when starting to fast each day. Rather he should simply have the intention (in his heart) that he is going to fast. The intention (niyyah) is an action of the heart. The Muslim should resolve in his heart that he is going to fast tomorrow. It is not prescribed for him to utter it out loud and say, “I intend to fast” and other phrases that have been innovated by some people. 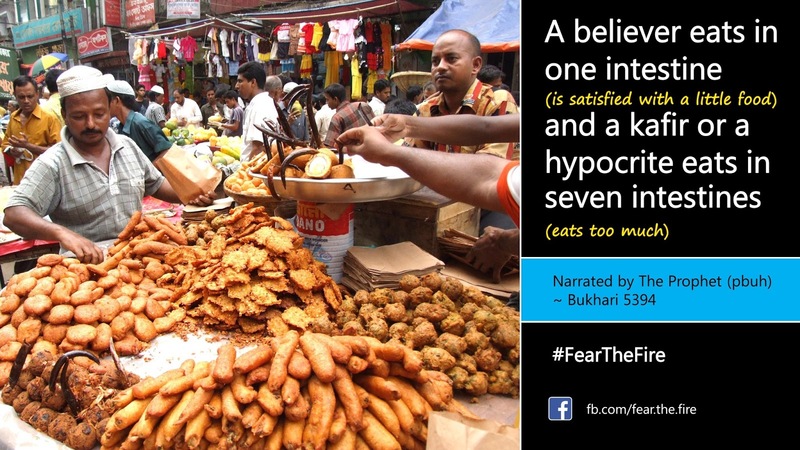 For some people, the entire month of Ramadan revolves around food. They spend the ENTIRE day planning, cooking, shopping and thinking about food, instead of concentrating on Salaah, Qur'an and other acts of worship. All they can think of is FOOD. 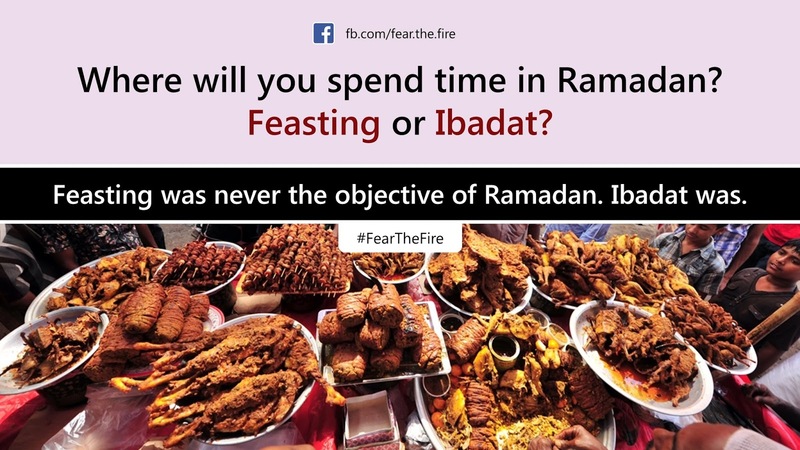 So much so that they turn the month of 'fasting' into the month of 'feasting'. Come Iftaar time, their table is a sight to see, with the multitudes and varieties of food, sweets and drinks. They are missing the very purpose of fasting, and thus, increase in their greed and desires instead of learning to control them. It is also waste & extravagance. 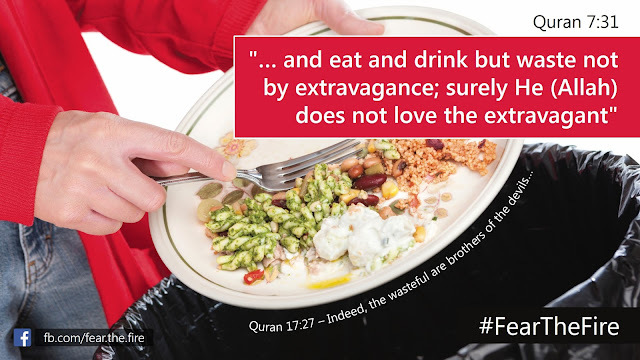 Quran 7:31 says ".....and eat and drink but waste not by extravagance, certainly He (Allah) likes not Al-Musrifoon (those who waste by extravagance)". Some of the sisters (either by their own choice or forced by their husbands) are cooking almost ALL day and evenings so that by the end of the day, they are too tired to even pray Isha, let alone pray Taraweeh or Tahajjud or even read Qur'an. This is the month of mercy and forgiveness. So turn off that stove as much as possible and focus on reinforcing your Imaan! Remind your husbands the real intent of Ramadan. In Sha Allah you will be rewarded for this. However, this is completely against the Sunnah. Moderation is the key to everything. The two hadiths below is to be followed throughout the year, and not just in Ramadan. 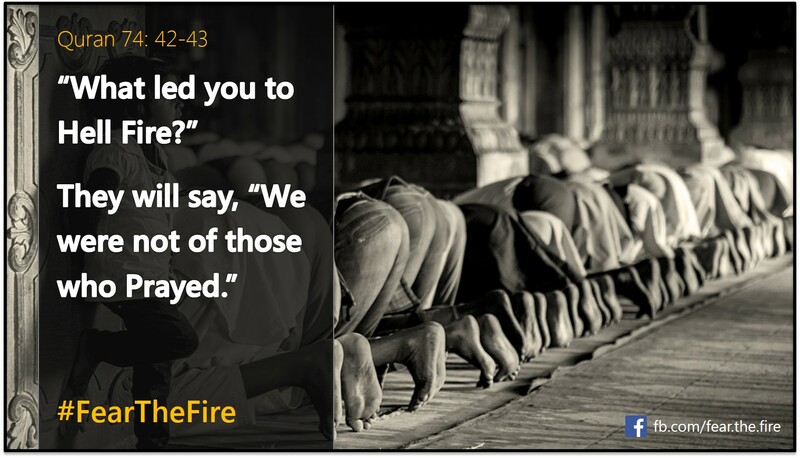 Although, inviting each other for breaking fast is something good and encouraged. However some people go to extremes with lavish 'Iftaar parties' with all sorts of disobedience to Allah, from flirting, mixing of the sexes and hijab-less women, to show-off and extravagance, to heedlessness to Salah, and Taraweeh to even music and dancing. A good deed in Ramadan is multiplied 10 times. An evil deed done in Ramadaan is more sinful than one done at any other time, just as an act of worship done in Ramadaan brings a greater reward from Allaah than one done at any other time. 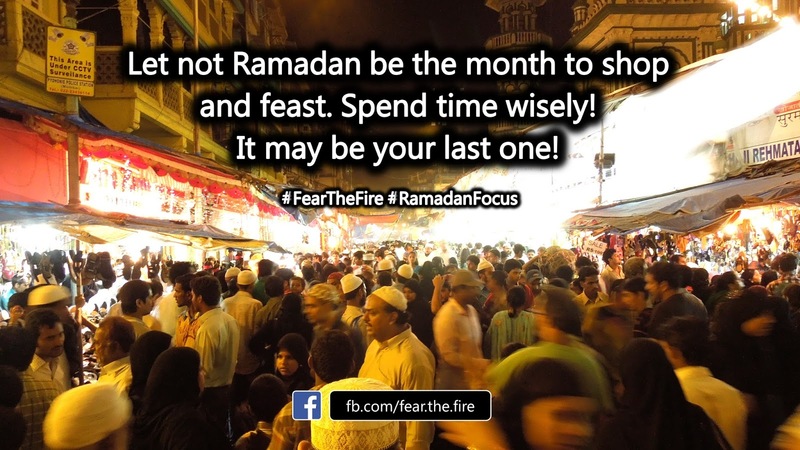 Some people spend their entire day (or a major part of it) 'sleeping away their fast'. Is this what is really required of us during this noble month? These people also are missing the purpose of fasting and are slaves to their desires of comfort and ease. They cannot 'bear' to be awake and face a little hunger or exert a little self-control. For a fasting person to spend most of the day asleep is nothing but, negligence on his part. 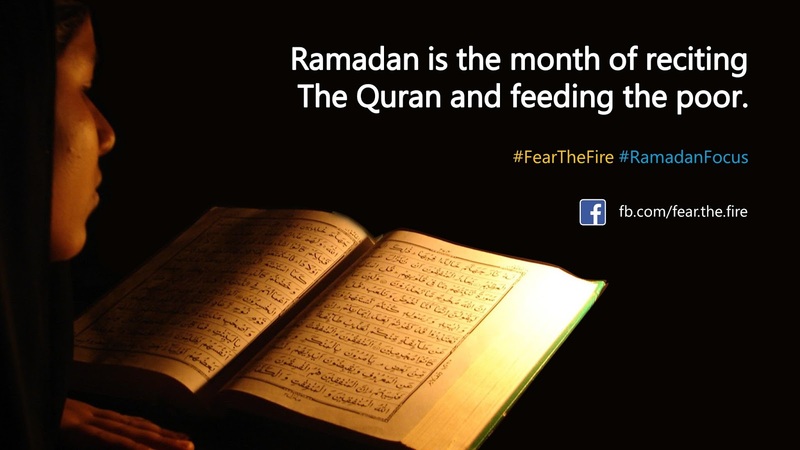 In fact Ramadan is the month of reciting The Quran and feeding the poor. Fasting is Fardh, for all sane Muslims. Exams or work is NOT one of the excuses allowed by the Shari'ah to fast. You can do your studying and revision at night if it is too hard to do that during the day. 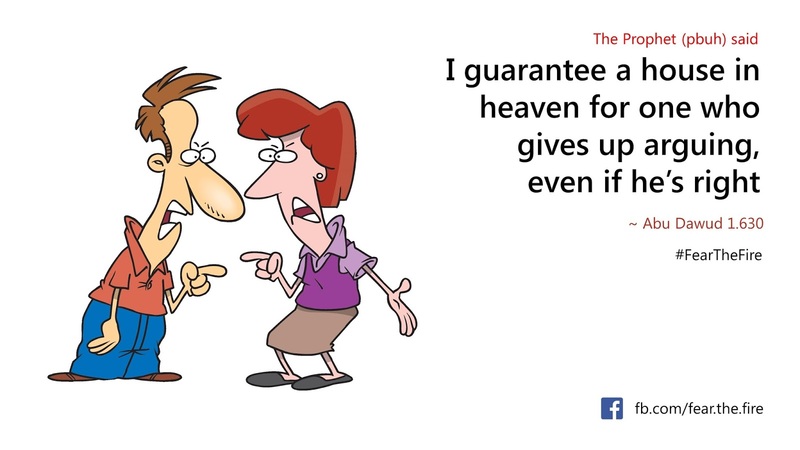 Allah says in The Quran 2:286, "Allah does not burden a soul beyond that it can bear." Also remember that pleasing and obeying Allah is much more important than 'good grades'. Besides, if you will fulfil your obligation to fast, even if you have to study, Allah will make it easy for you and help you in everything you do. Quran 65 : 2-3 says, "Whosoever fears Allah, He will appoint for him a way out and provide for him from where he does not expect, Allah is Sufficient for whosoever puts his trust in Him." 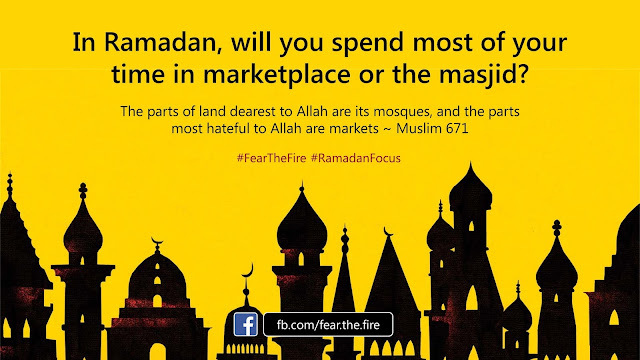 The month of Ramadan is a precious, precious time. Before we know it, this month of mercy and forgiveness will be over, we should try and spend every moment possible in the worship of Allah so that we can make the most of this blessing. However, there are some of us who waste away their day playing video games, or worse still, watching TV, movies or even listening to music. Some of us fast but do not give up lying, cursing, fighting, backbiting, etc. and some of us fast but do not give up cheating, stealing, dealing in haraam, etc. 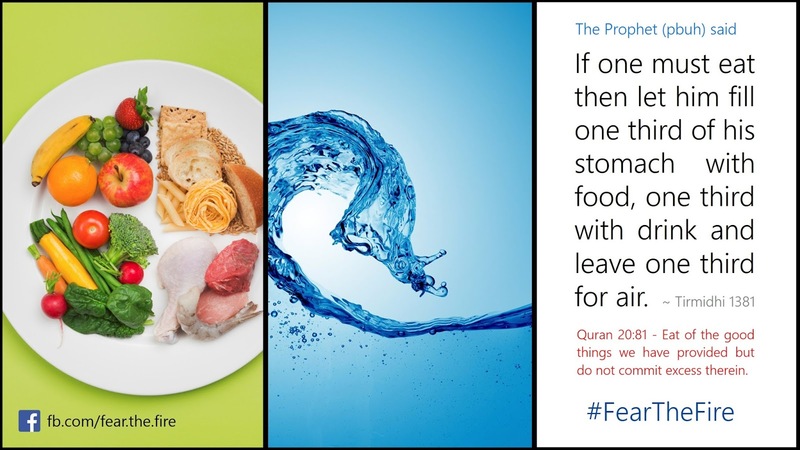 and all kinds of impermissible things without realizing that the purpose of fasting is to not stay away from food and drink; rather the aim behind it is to fear Allah. It must be noted that in Ramadan or otherwise, all these acts are forbidden. 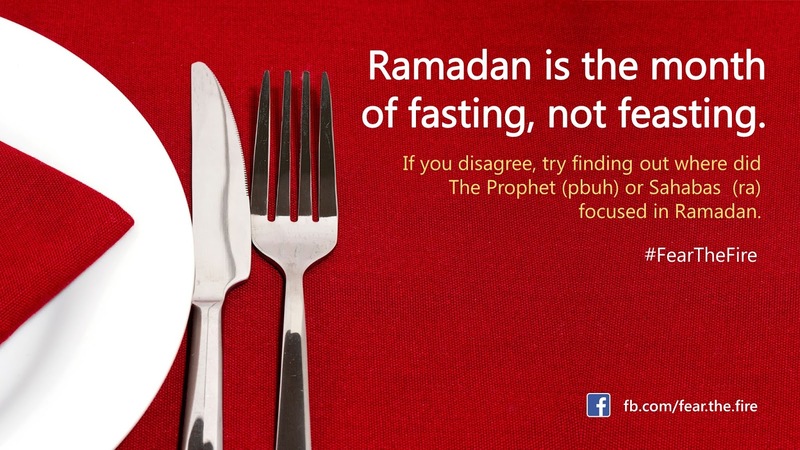 If you particularly do it in Ramadan, it nullifies your fast. Yes! 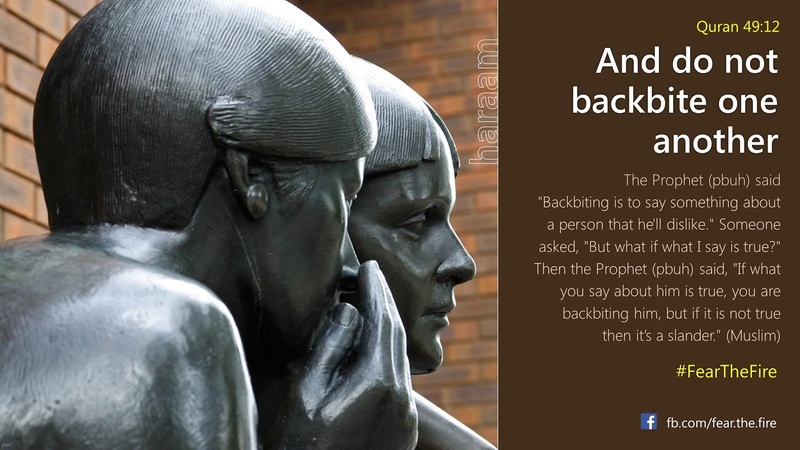 For instance if you backbite while fasting in Ramadan, it nullifies your fast. Quran 2:183 says, "O you who believe! Fasting is prescribed for you as it was prescribed for those before you, that you may become pious/righteous." 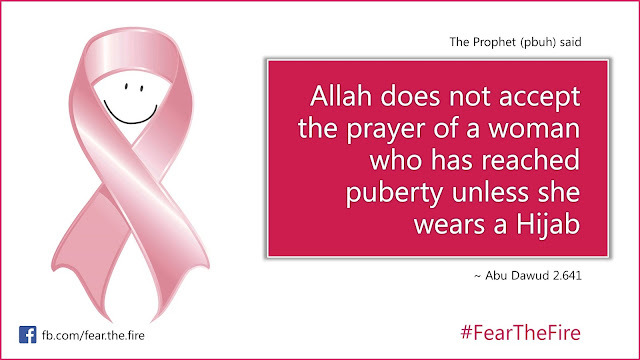 One should also protect himself from the "zina of eyes". Zina means adultery/fornication. 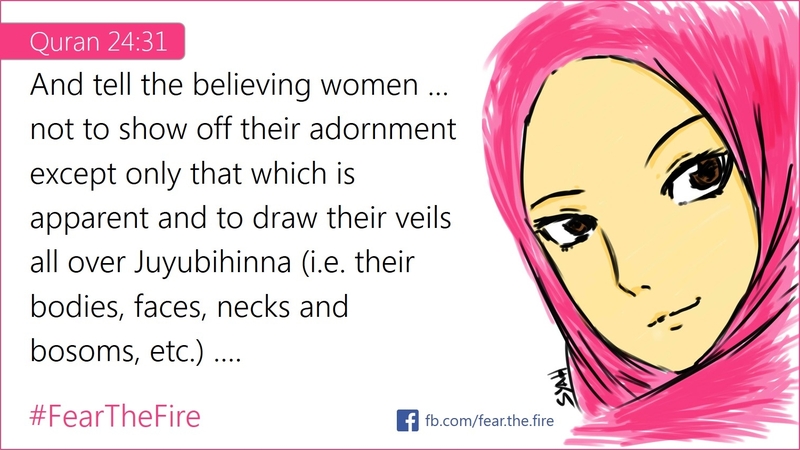 So Zina of eyes would mean looking at those things that are forbidden; in this case would be looking at non-mahram women in a way that will arouse one's interest. 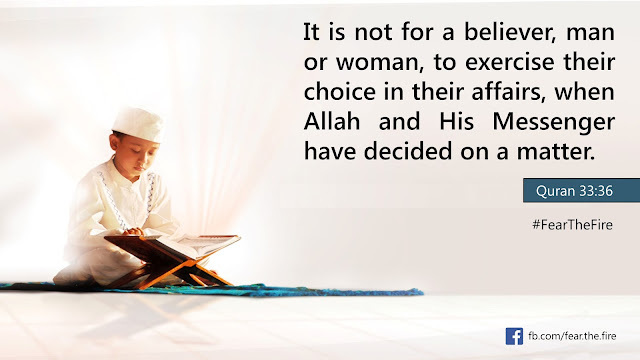 While fasting if a man gets aroused looking at a non-mahram woman, then his fast is nullified. Hence The Quran commands men to lower their gaze to preserve their chastity. By the way, this commandment is not just for Ramadan but men should practice this throughout the year. 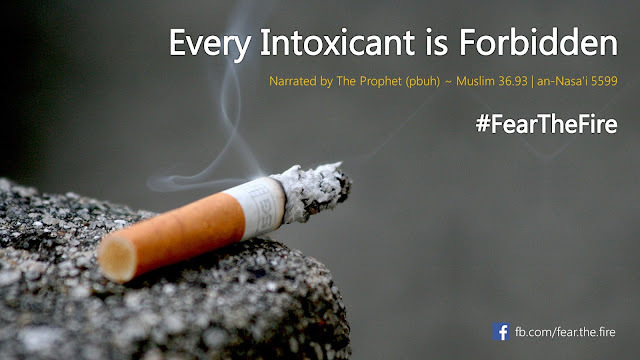 Smoking is forbidden in Islam whether during Ramadan or outside of it, as it is one of evil things. And this includes ALL kinds of 'smoking material'. Example: cigars, cigarettes, pipes, Sheesha, hookah etc. Quran 7:157 says, "He allows them as lawful At Tayyibaat (all good and lawful things), and prohibits them as unlawful Al Khabaa'ith (all evil and unlawful things)." Mistake #14. Stopping Suhoor at "imsaak"
Quran 2:187 says, "… and eat and drink until the white thread (light) of dawn appears to you distinct from the black thread (darkness of night)." Some people put so much food in their plates when breaking their fast and continue eating, enjoying dessert, drinking tea, etc., until they miss Maghrib. That is obviously not right. 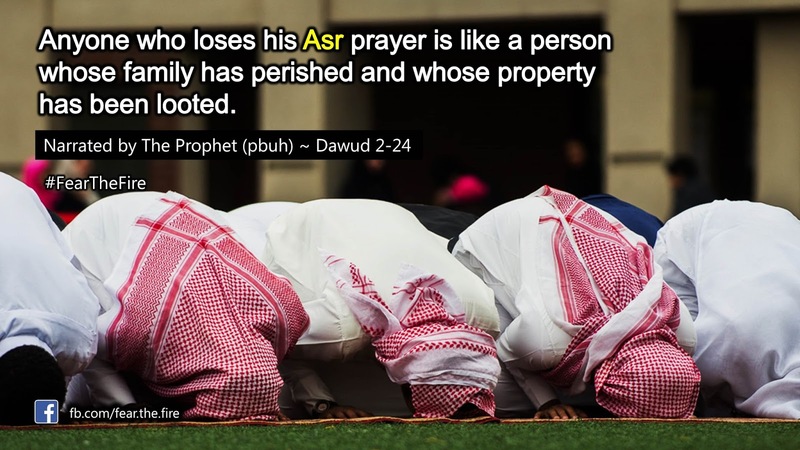 The Sunnah of the Prophet (pbuh) was once he broke his fast with some dates, he would hasten for the Magrib Salah. Once you are done with the prayer, you can always go back and eat some more if you wish. Instead of sitting down and making Dua at this precious time, some people forego this beautiful chance, and are too busy frying samosas, talking, setting the food, filling their plates and glasses, etc. Think about it, is food more important than the chance to have your sins forgiven or the fulfillment of your Duas. Not wearing the Niqaab is a major sin as it is obligatory for Muslim women. See Quran 24:31 and Quran 33:59. So, fasting and not wearing Niqaab certainly takes away enormously from the rewards of fasting, even if does not invalidate it. The Prophet (pbuh) also said, "Allah does not accept the prayer of a woman who has reached puberty unless she wears a hijab." ~ Abu Dawud 2/641 ... This ruling is in general and not just limited to Ramadan. 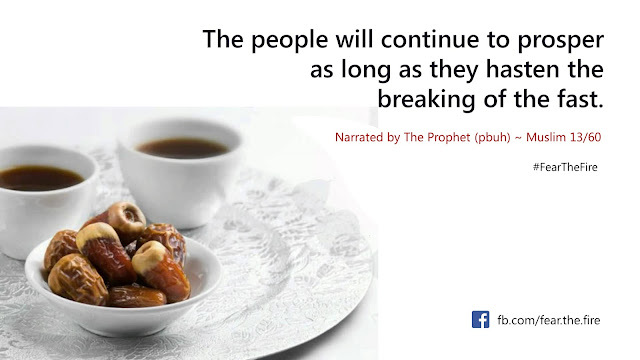 Do not make the mistake of fasting with the intention to diet. That is one of the biggest mistakes some of us make (especially sisters). Fasting is an act of worship and can only be for the sake of Allah alone. Always remember that 'niyaat' (intention) plays the most important part of a Muslim. A believer will be rewarded or punished based on his intention. So if dieting is the intention then you will not get any reward from Allah. Having the right intention is a boon. There is no specific number of rak'ahs for Taraweeh prayer, rather it is permissible to do a little or a lot. Both 8 and 20 are okay. 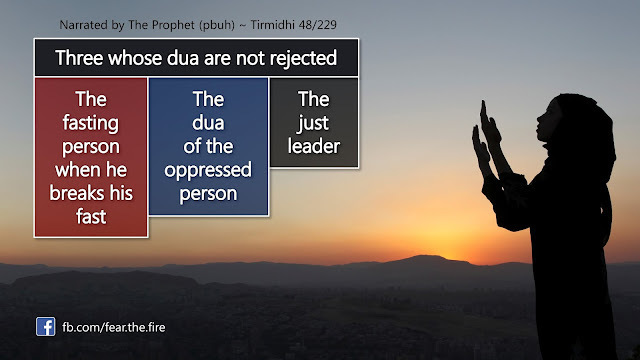 Shaykh Ibn 'Uthaymeen (ra) said: "No one should be denounced for praying eleven or twenty-three (raka'ah), because the matter is broader in scope than that, praise be to Allah." More on this difference can be found here. The bottom-line is it is ok to have difference of opinion but that should NOT cause division in the Muslim ummah. Differences within the ummah existed at the time of the Sahaabah, yet they remained united . That's important !! On the other note our Prophet (pbuh) guarantees us a house in paradise for the one who gives up arguing, even if the person is right. This is powerful statement, and we must, at all cost, stay united and love each other just for the sake of Allah. Some people pray ONLY on the 27th night to seek Lailat ul-Qadr, neglecting all other odd nights in the last 10 days of Ramadan. The Prophet (pbuh) said: "Seek Lailat ul-Qadr among the odd numbered nights of the last ten nights of Ramadan (means 21st, 23rd, 25th, 27th and 29th)." ~ Bukhari 1913; Muslim 1169. 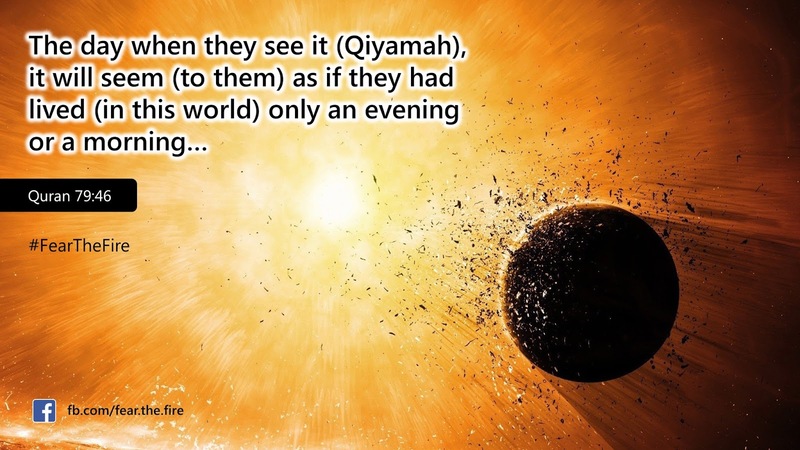 One of the most virtuous night is 29th, the night before Eid (if the new moon is sighted on the night of 29th). Many are out in the markets or streets to shop. Since Lailat ul-Qadr is likely to be on the night before Eid, it is mustahab to be engaged in prayer and other acts of worship. In fact the Salaf would wind-up all the worldly affairs in Shaban, so that they can focus on Quran and Ibadah in the month of Ramadan. The last ashra is the most crucial part of the holy month. Be on the guard !! 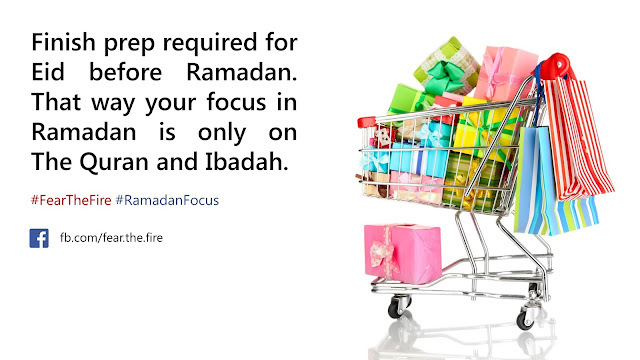 Buy whatever you need for Eid before Ramadan so that you can utilize the time in Ramadan to the maximum. More on Ramadan here ... Keep the focus this Ramadan. 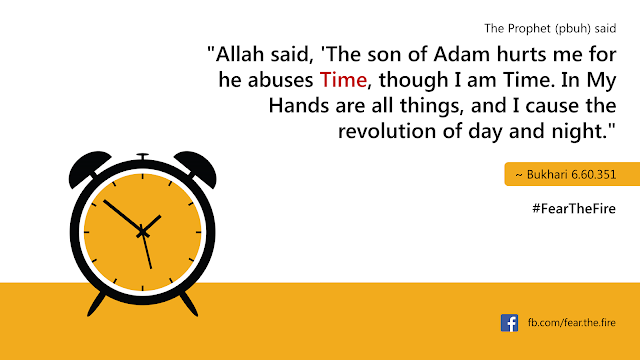 May Allah (swt) give us hidayat to spend time in Ramadan the way our Prophet (pbuh) and Sahabis spent time. May Allah (swt) guide us to the straight path and give us the best in this world and in the Hereafter. Ameen.